lens on two dissonant worlds on the island of Jamaica, showcasing the sacred and profane alike. 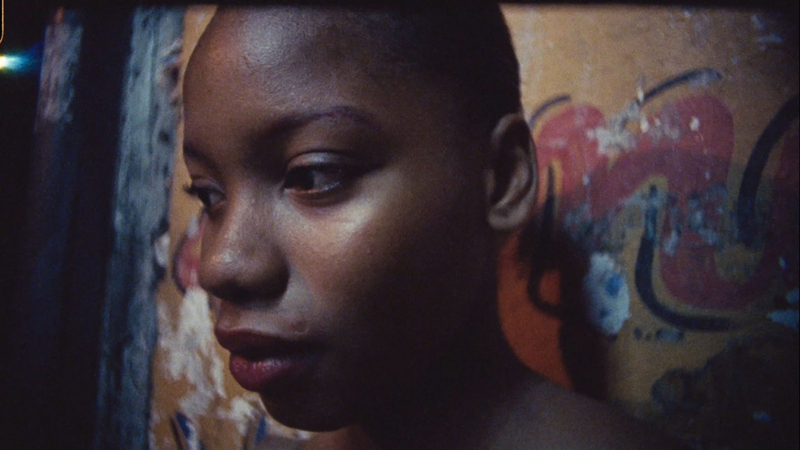 Switching among multiple formats, from the raw texture of super 8mm film, to videotape, to HD video, Allah skillfully creates another intimate and daring portrait of kaleidoscopic beauty, revealing Jamaica—the birthplace of his mother—as a blessed place, dreamlike, full of rhythm and seduction. Q&A with director Khalik Allah following Sunday’s screening.